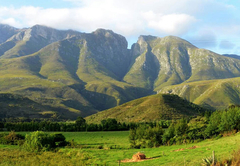 Leeurivier-onder-die-Hoogte is a property providing self catering in Swellendam for tourists visiting the Cape Overberg region. 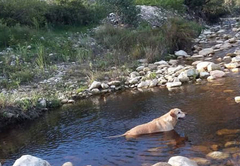 Located on a farm at the foot of the Langeberg Mountains, Leeurivier-onder-die-Hoogte is a great place to relax and unwind. 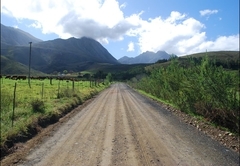 The buildings date back to the 1800’s and have been lovingly restored to provide self catering accommodation in Swellendam. 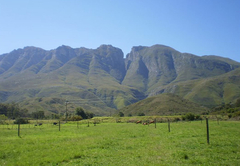 Accommodation is provided in two charming cottages; Die Plaashuisie and Die Hoenderhoek. 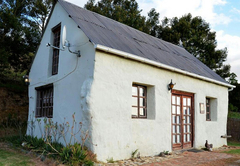 The house has one bedroom, a bathroom with a shower and an open plan kitchen and living room. 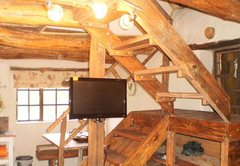 There is a fireplace and TV. 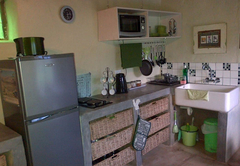 The kitchens are equipped with a fridge / freezer combo, microwave, stove, kettle and toaster. 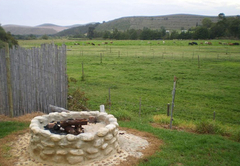 Guests can also make use of the braai area outside. 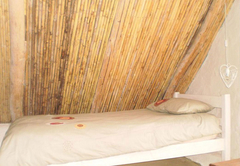 One bedroom, a bathroom with shower, open-plan kitchen and a living room with fireplace and TV. 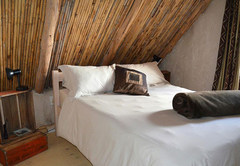 Fireplace and flat-screen with DSTV (bring own card as the channels are limited). 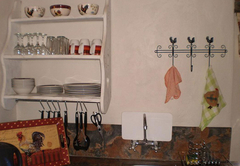 Leading off to the side is the open-plan kitchen with small dining nook attached. The bathroom (with shower and loo) is shared. 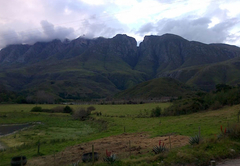 Response timeLeeurivier-onder-die-Hoogte typically responds to requests in 5-10 minutes.